George Vlachos is an experienced Global Strategist, Organizational Development and Change Leadership professional with extensive international experience in the industry for Corporate Transformation Projects and Board’ & ExCom’ Architecture, Composition & Evaluation. George worked for more than 25 years as Senior Executive in various industries, successfully managing 96 countries in Europe, Middle East & Africa for large US corporations. He has held various Organization Development, Strategy, and Corporate Governance positions as a Managing Director. Since 2013 he has been focusing on, Corporate Transformation Projects, Corporate Governance, Structures at Board Effectiveness and Drafting Investment Opportunities for M&A’s and long-term Strategic Plans. George is a global member of the Financial Times Non-Executive Directors Club, he is a member of the IoD, U.K and is an undergraduate for the International Diploma of Board of Directors. 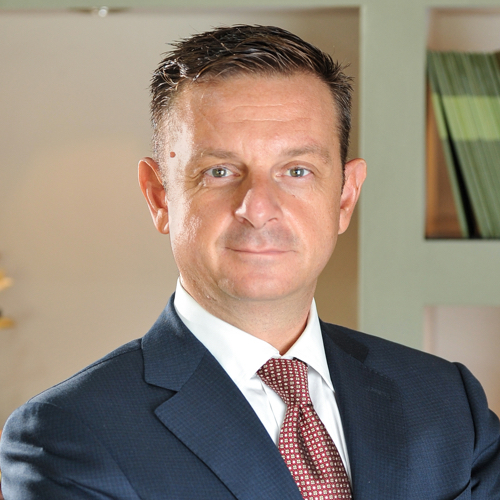 He is a member of the Non-Executive Directors Club and the Association of Chief Executive Officers, for Greece. He holds a Master’s Degree in Business Administration and a Diploma in Marketing from Nottingham Trent University and Executive Education for Leadership, Strategy & Organization Development from Thunderbird University USA and the Creative Center of Leadership USA and INSEAD Europe.